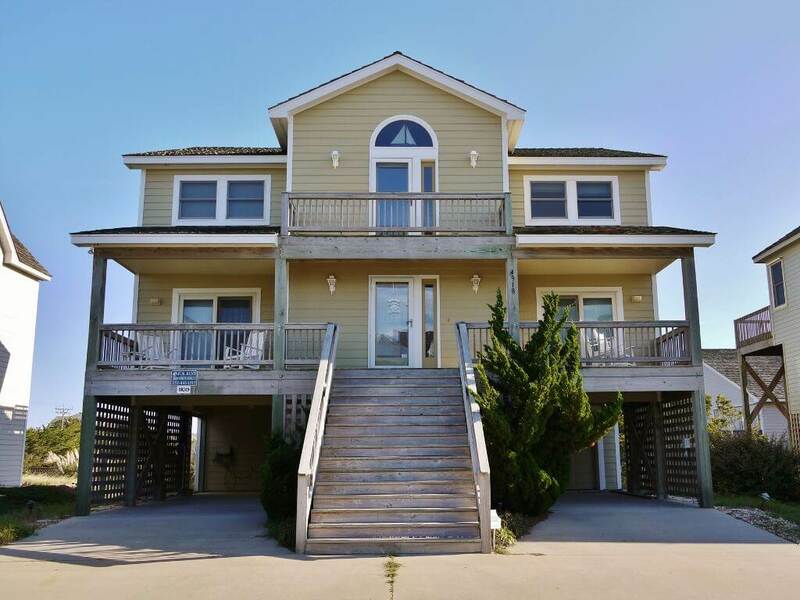 Ocean and sound views accent this elegant, non-smoking, handicap friendly home. 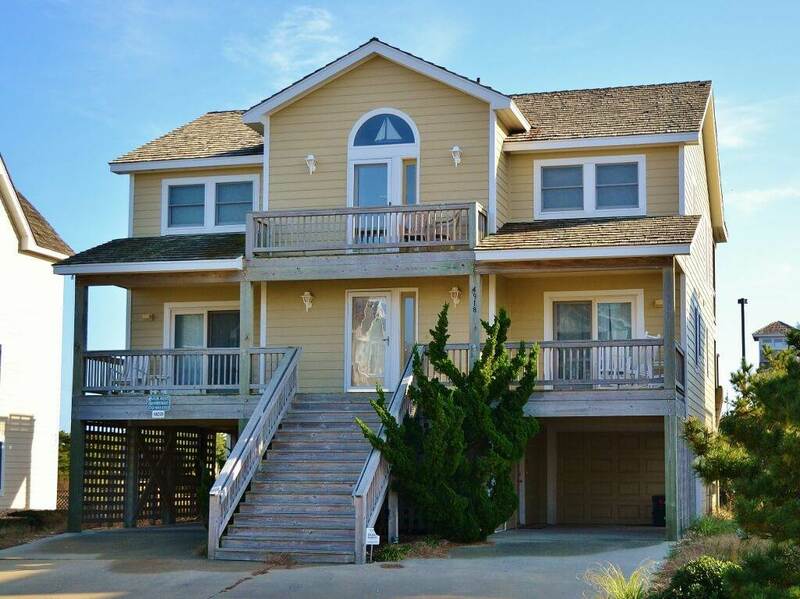 Southern Comfort features an elevator, is within 500ft of community pool and across the beach road from the ocean. There are three beach accesses nearby that include wheelchair accessible ramps to overlook and gazebo. Close to walking/jogging/biking path. 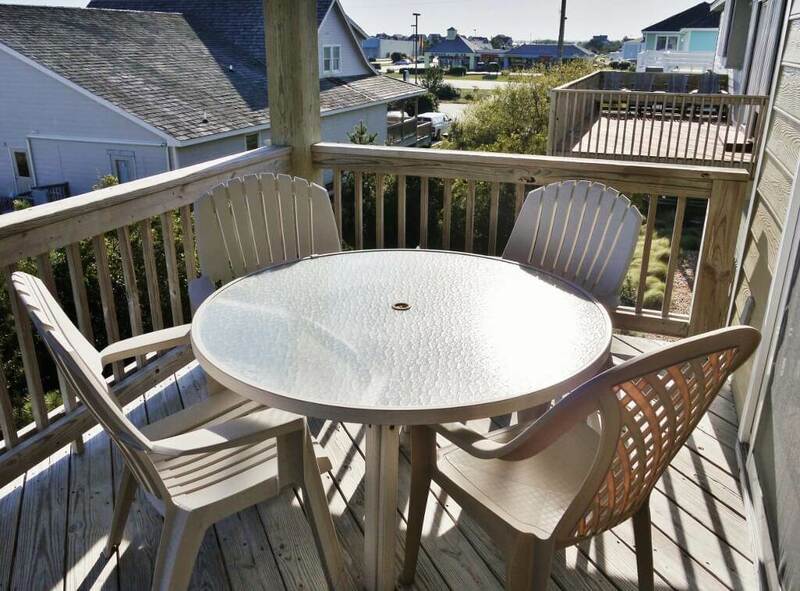 Lots of windows, doors, light, and upgraded furnishings add to the comfort of this spacious home located in a well-maintained children friendly development in the Village of Nags Head. Named from local folklore, Seven Sisters was said to be a prominent series of sand dunes south of Jockey's Ridge. This community offers a private community pool with a bathhouse that is situated in the center of this community. 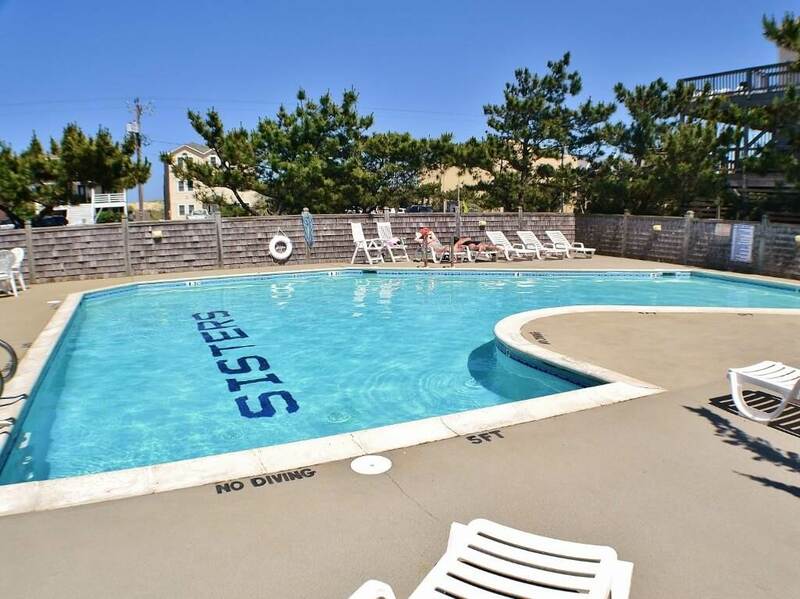 It is within walking distance to restaurants and shopping or you can take the shuttle to the Nags Head Golf Links for a round of golf. Check out the Free YMCA amenities you'll enjoy when you rent this home! With something for everyone, this home is perfect for your family vacation! The Seven Sisters community pool opens in early May and closes in late September.